We provide an outsourced human resourcing partnership to businesses through support, advice and practical solutions ensuring a successful and engaging employment relationship. If your business could benefit from practical and professional HR support and advice, contact us for a complimentary consultation. Our Mission: To provide trusted unbiased support empowering businesses to confidently manage their people. Our Vision: To facilitate productive and engaged workplaces to achieve business goals and success. Integrated Human Resourcing was established in 2011 and our Director, Renee Henville, has over 17 years’ experience within the Human Resources profession. We provide a complete outsource human resources business partnership specialising in Start-ups and SMEs (with a national and international footprint). Our clients are able to access a diverse range of resources normally found in large companies who have committed HR teams. We provide specialist human resources support throughout the North Coast NSW, Gold Coast, Brisbane and the Sunshine Coast regions.. Integrated Human Resourcing has consultants available to cover all aspects of the employment relationship. Starting with recruitment and selection, company induction, training and development through to workforce planning, performance counselling, restructuring, termination of employment and defending Unfair Dismissal claims. We can create or assist you to create, develop and implement HR frameworks specifically designed to achieve your business objectives. We understand that business success is derived through an engaged workforce and that it is becoming harder for businesses to differentiate themselves from the competition. We believe employees are often what differentiates the success of one company from another and are the core to product quality, efficiency, and exceptional customer service. As a result, businesses that start with their best foot forward by recruiting, developing and training talented people who fit the culture of the company are ensuring their employees are more dedicated and loyal which will in turn improve businesses success. With more than 17 years’ experience as a Human Resources Manager, Renee has built a solid foundation as an expert human resource professional. Renee has superior expertise in developing strong rapport and trusting relationships with all stakeholders within a client’s business; with a focus on ensuring that employees are aligned to the business strategy to ensure ongoing business success. 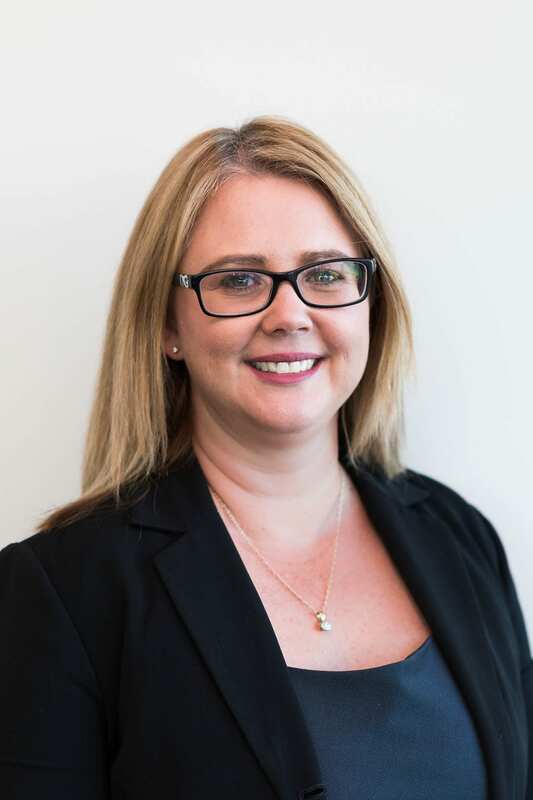 Renee has demonstrated and vast experience in all aspects of the employee / employer relationship from recruitment and selection through to restructuring and terminations. Renee has worked in industry sectors such as construction, strata management, entertainment, retail wholesale and distribution and finance. Nina Pampel brings to IHR her diverse range of experience and skills gained working across the private and NGO sector. 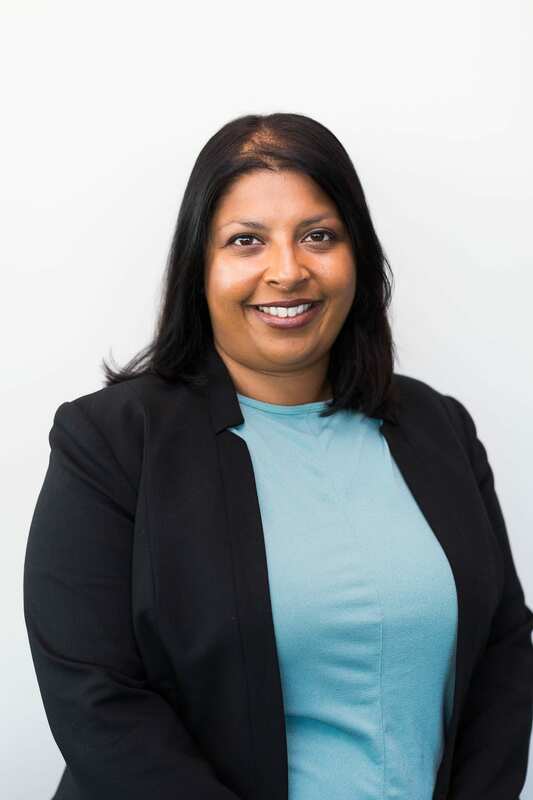 Nina has worked with organisations in London, Sydney and the Gold Coast and has a proven track record working with Quality Management Systems, compliance, internal audit and process improvement. Nina is experienced in policy writing, process mapping, training and coaching. She also has capabilities in recruitment, people management, organisational change, business administration and project management. Nina provides a quality service working in collaboration with senior stakeholders and clients to ensure business success. 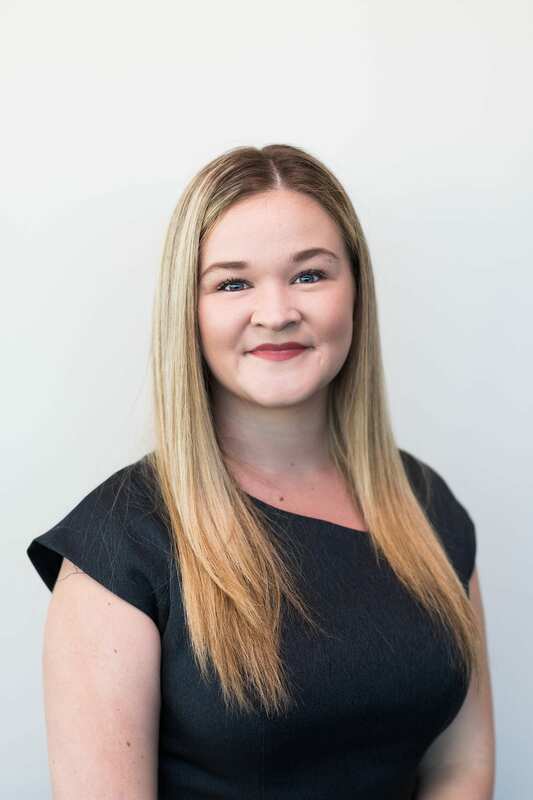 Brooked joined the Integrated HR team in June 2018 as a HR Coordinator. Brooke is currently completing an undergraduate degree in Human Resource Management at Griffith University. During this time, she has studied in the USA with academic scholarships and represented the university as a Global Ambassador and excels through her academics and has been inducted as a Member of the Golden Key International Honour Society. Brooke has already gained invaluable industry experience and knowledge through completing a corporate internship.